Mice are cute in Disney animations, or outside. And while we all love a cartoon-talking, cheese-chomping mouse, no one wants the sound (or sight) of a mouse in their house. 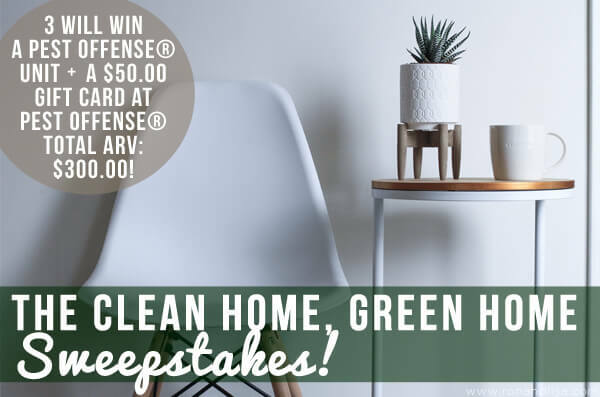 If your home has been invaded by pesky rodents or insects – it’s time to say goodbye to roaches, rats, mice, ants, and almost any crawling insect – without resorting to toxic pesticides. 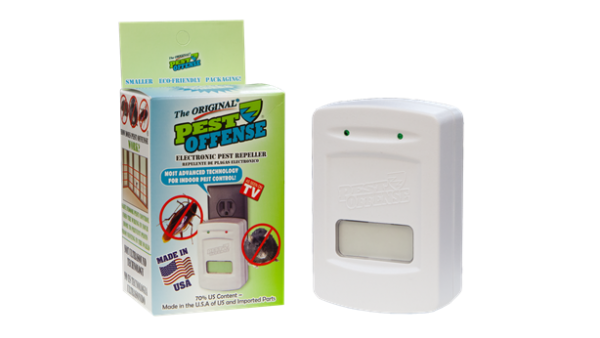 Keep your home green and clean with the PEST OFFENSE® Electronic Indoor Pest Repeller. This SMART electronic indoor pest management system utilizes a microprocessor within the unit to create a protective perimeter within the walls of any building using its existing electrical wiring. The proprietary software in the microprocessor creates random digital signals that help to prevent pests from settling, nesting and feeding within the walls of the building. PEST OFFENSE® protects buildings from unwanted pests pesticide sprays and poison pellets. Simply plug the PEST OFFENSE® unit into an electric outlet and it automatically starts working. And, it’s not just for homeowners. Guard your dorm room, apartment, business or house with one or more PEST OFFENSE® unit(s). One unit is designed to cover one level of the average home. The Original PEST OFFENSE® is safe to use around, food, humans and most household pets. It is not recommended for pets like, mice, rats, hamsters, gerbils, guinea pigs, tarantulas, chinchilla, and other rodent-type pets. NOTE: No. PEST OFFENSE® has not been tested on termites nor does the manufacturer recommend using the Original PEST OFFENSE® for termite protection. 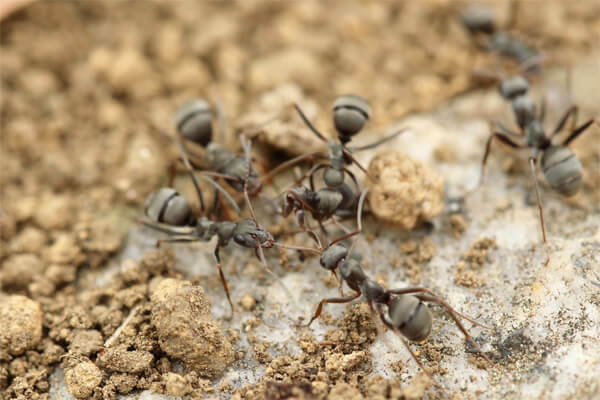 What Pests Does PEST OFFENSE® Work On? Just plug The Original PEST OFFENSE® Unit into any 110v outlet and it starts working through the electrical wiring in your office, home or other building. One unit is designed to cover one level of an average home with a single connected circuit panel, one unit per level on a multiple story home. The PEST OFFENSE® US factory is registered with the Environmental Protection Agency (EPA). If it sounds too good to be true, it’s not. 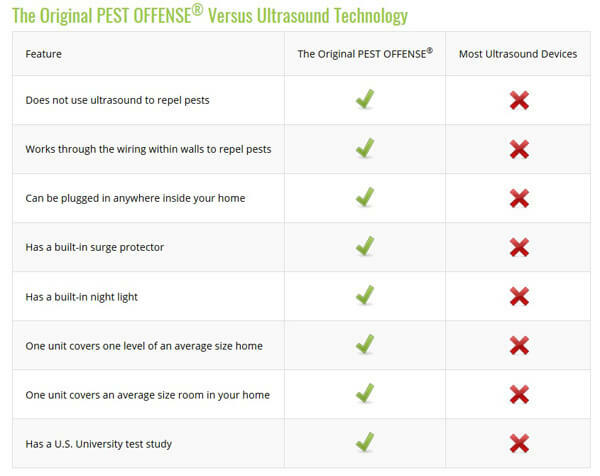 See for yourself what makes PEST OFFENSE® the best choice via their patented digital technology. PEST OFFENSE® is proudly made the USA. It’s time to protect yourself and your loved ones.